On the following Thursday, August 30, 2018, Elisabeth will perform the piece SIXFOLD for the 50th time. 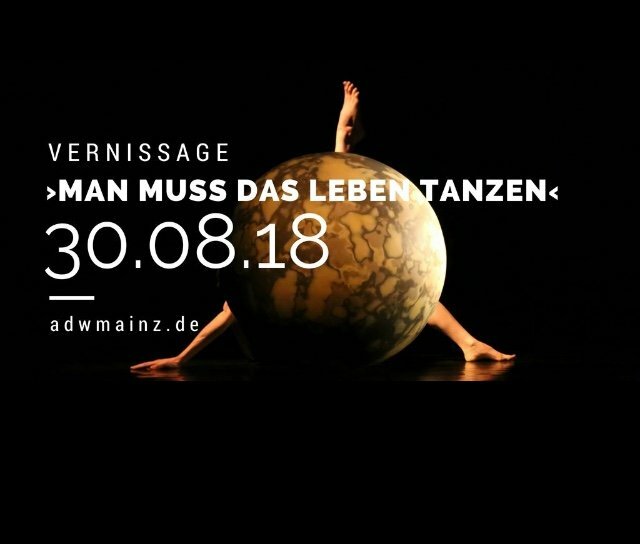 The performance will be part of the vernissage of the exhibition ‘Man muss das Leben tanzen. Kunst. Körper. Tanz. Wechselbeziehungen.’ be shown in the Academy of Sciences and Literature, Mainz. For this special occasion, a SIXFOLD cake will be made! On to the next 50! 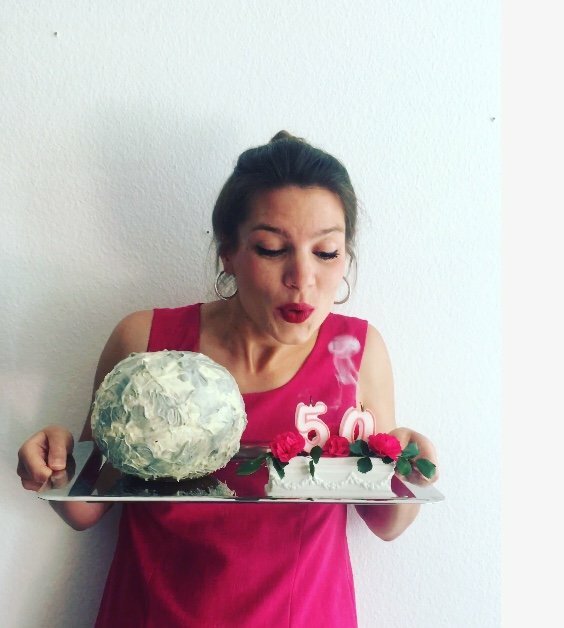 Man muss das Leben tanzen. Kunst. Körper. Tanz. Wechselbeziehungen.